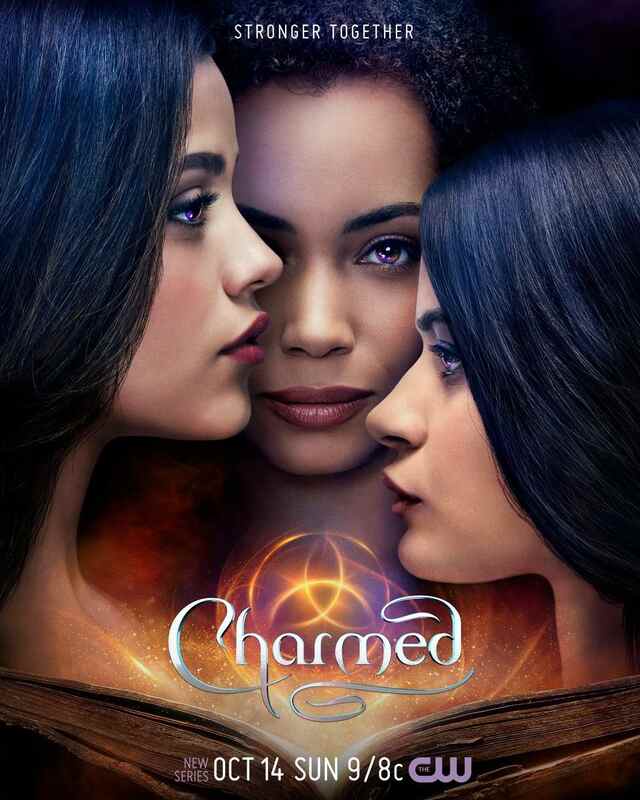 The CW has given a series order to a reboot of the supernatural drama Charmed for the upcoming 2018-2019 season. The new, diversified take centers around three sisters: Mel (Melonie Diaz), Macy (Madeleine Mantock) and Maggie (Sarah Jeffrey) who discover that they are three of the most powerful witches of all time. ... Why??? The original series went on forever and became stupider and stupider as it headed towards an unsalvageable trainwreck. Well, they do not look like sisters, different fathers or mothers ? I thought of that one too. But isn't it that their magic complement each other because they need to be related by blood to make the book of spells work? Sa Charmed bagay si Kirsten Stewart eh! Hindi sa Charlie's Angel's!